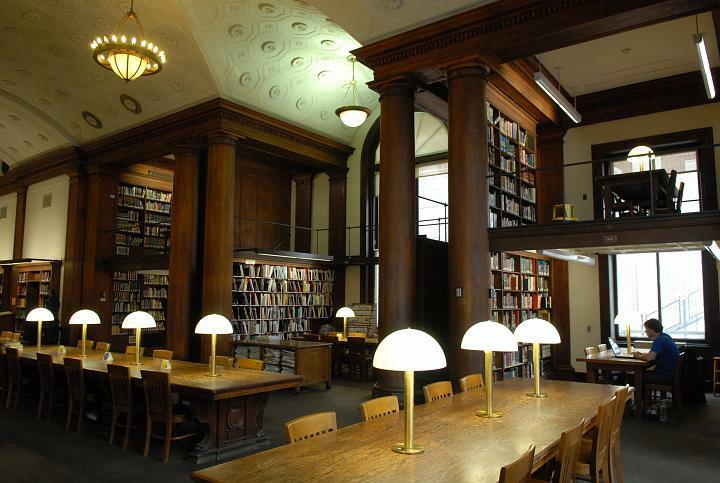 Welcome to the C. V. Starr East Asian Library Blog. Here we will keep you up to date on everything newsworthy that is going on in the Starr Library. Expect to see regular news about our collections, services, special new acquisitions, events, exhibitions, changes, and much more. This entry was posted in East Asian Events on August 31, 2012 by Ria Koopmans-Debruijn.